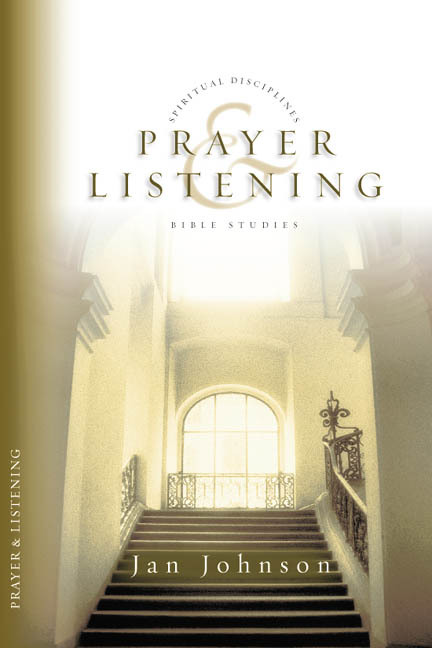 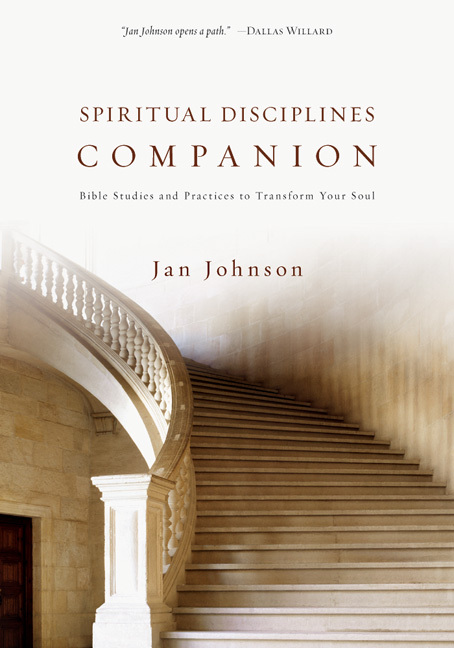 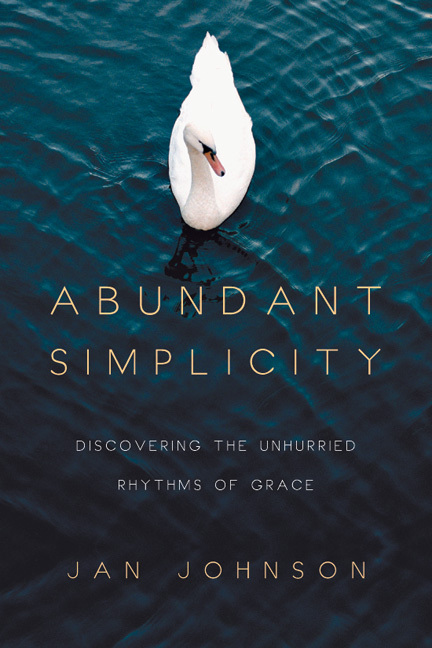 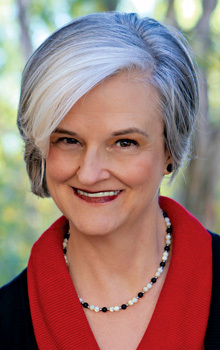 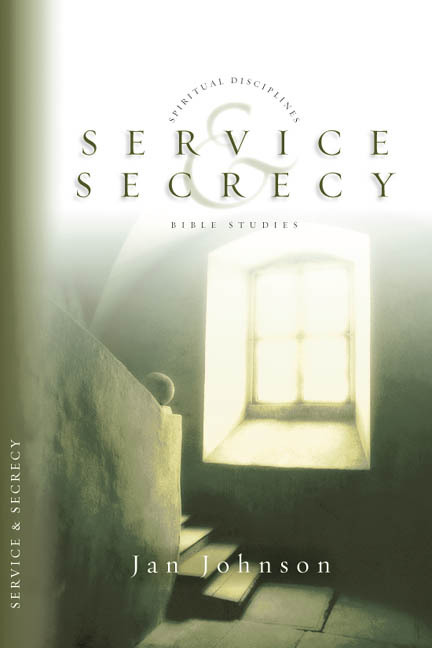 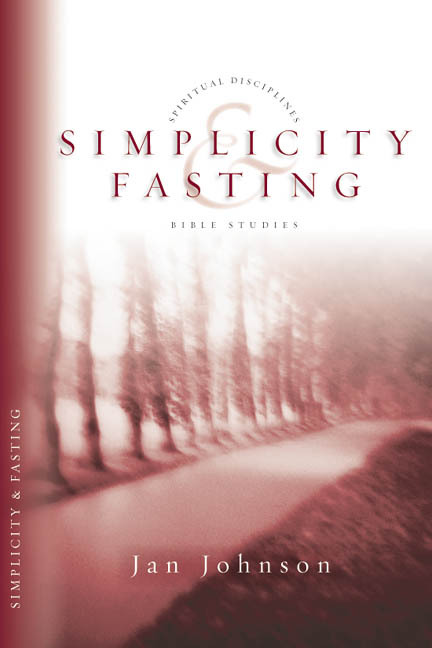 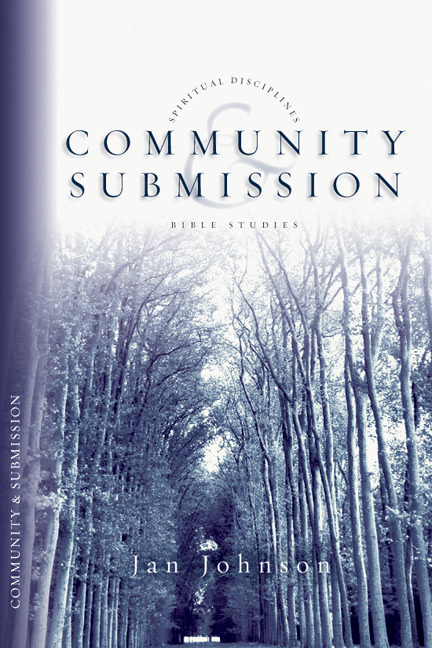 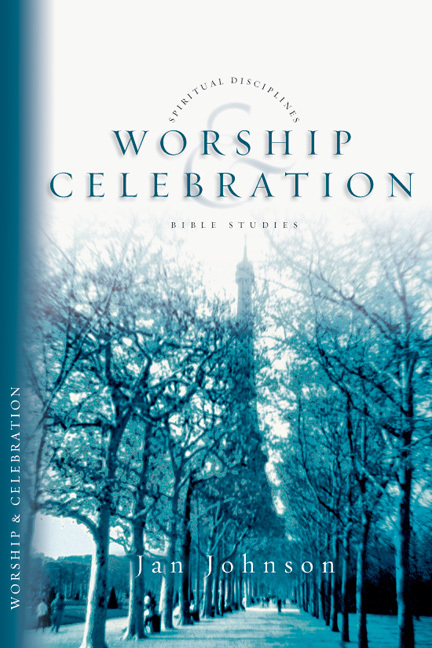 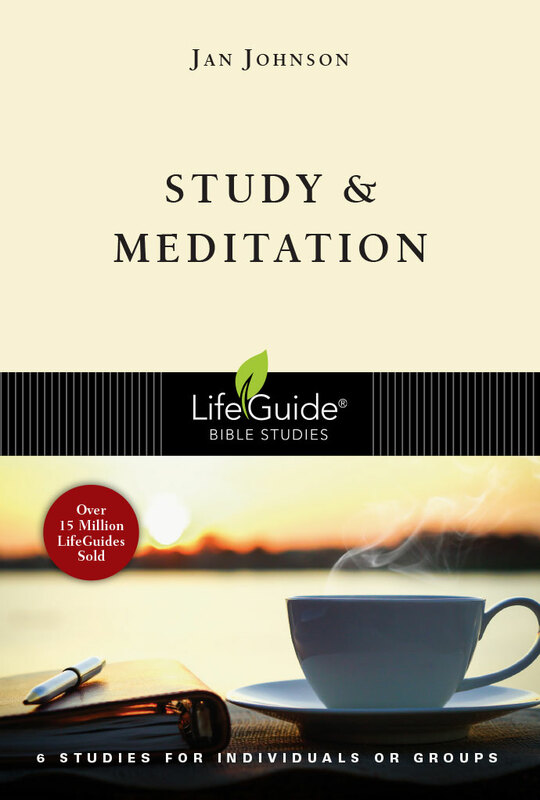 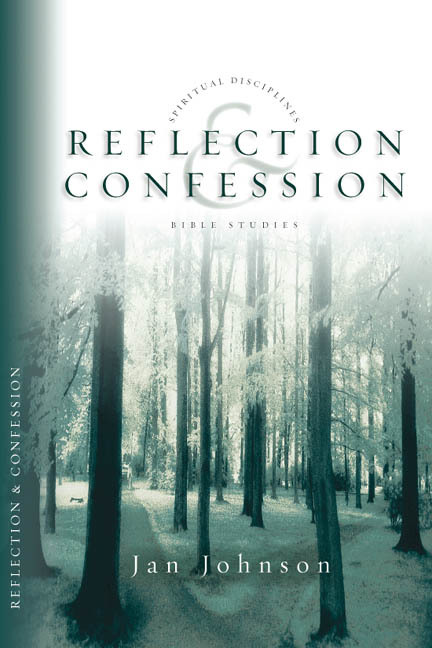 Jan Johnson, a seasoned writer in both the areas of spiritual formation and Bible study, has created a unique mix of inductive Bible study, guided meditation and transformational exercises spanning all the styles of learning and offering something for everyone. 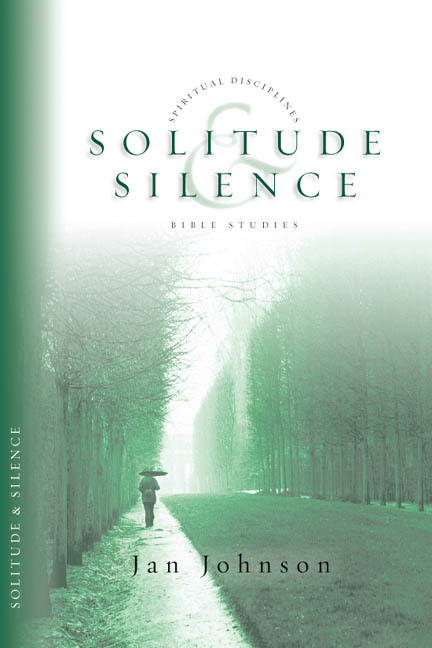 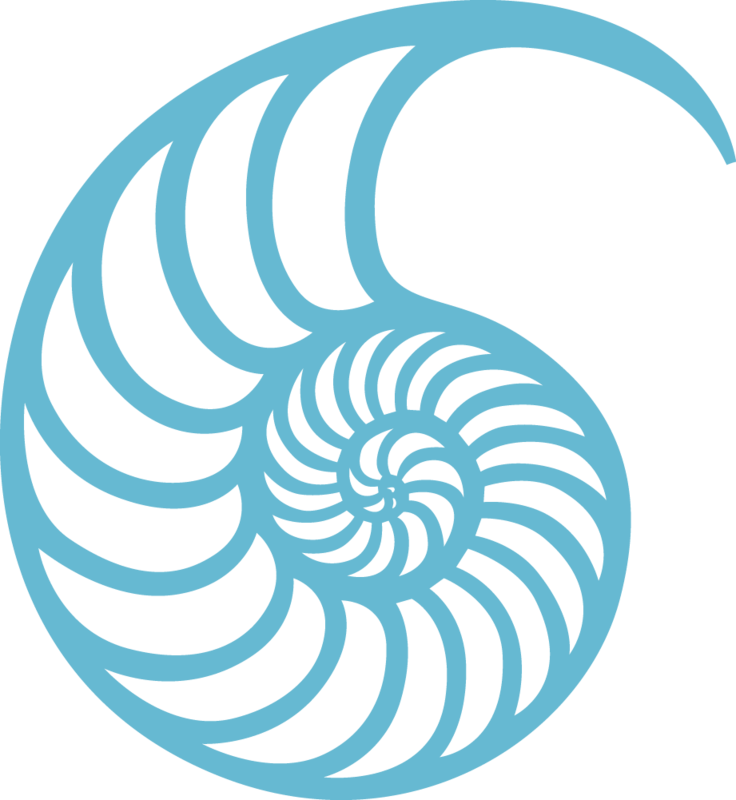 You can use this book effectively on your own or with a group. 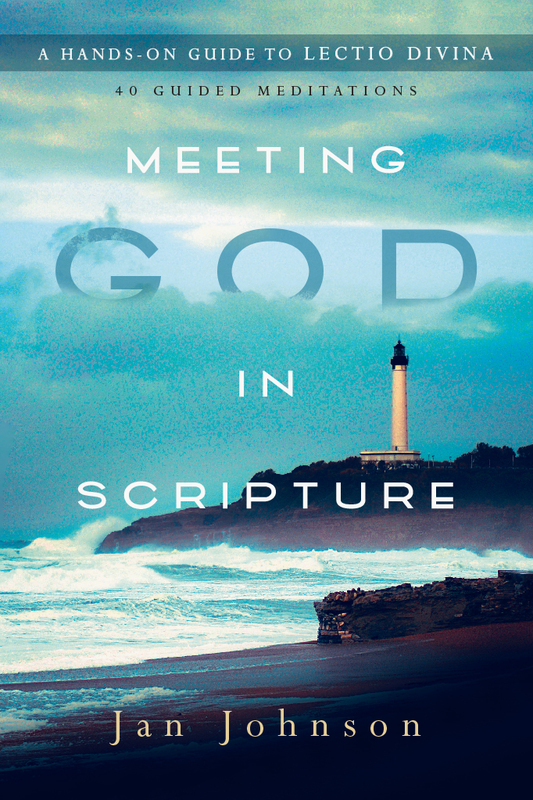 Discover what it means to live in the grace and light of God's transforming presence. 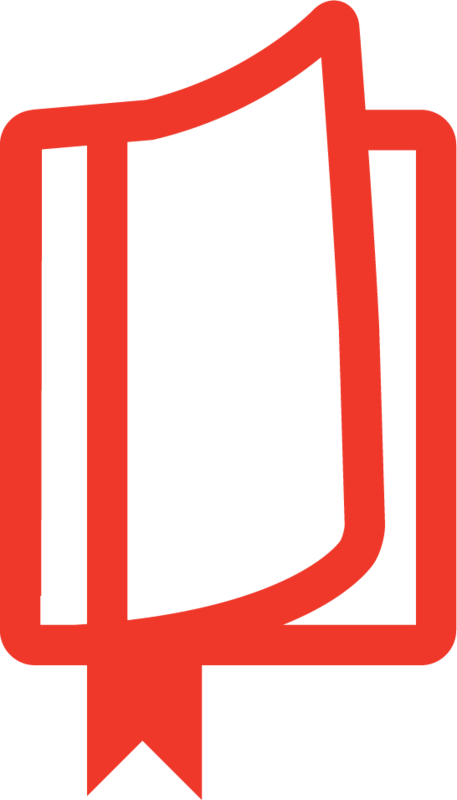 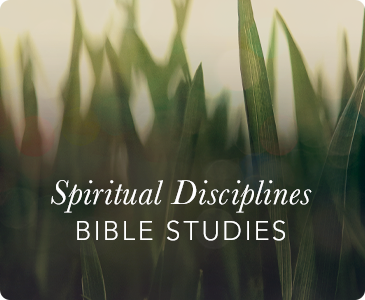 Also available: The Spiritual Disciplines Bible Studies series of eight titles offers these studies in six-week guides with notes for leaders included.